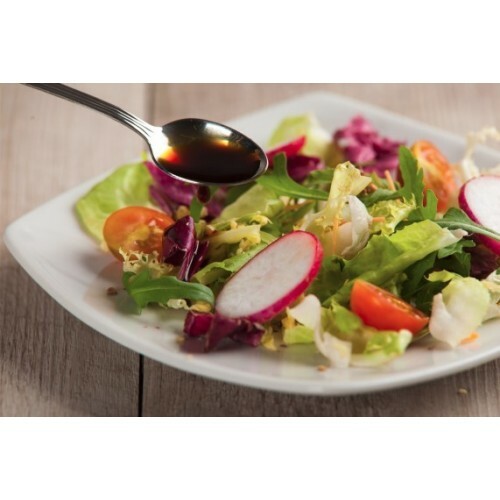 A drop of apple seasoning, and even the simplest dishes acquire a new flavor. 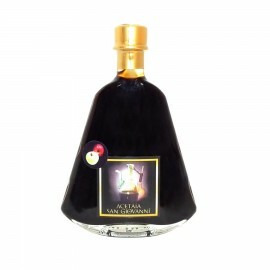 Aged 8 years, intense taste and fruity flavor, it is excellent on white meat and fish. 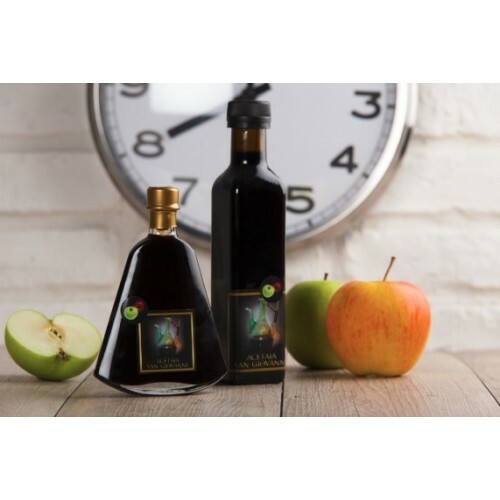 This product is obtained by washing, grinding and squeezing the apples grown in the acetaia soils. The juice extracted is concentrated in open-air vessels and in direct heat, and fermented and etched in "mother" barrels. Like balsamic vinegar, apple seasoning is also preserved in barrels of different woods. 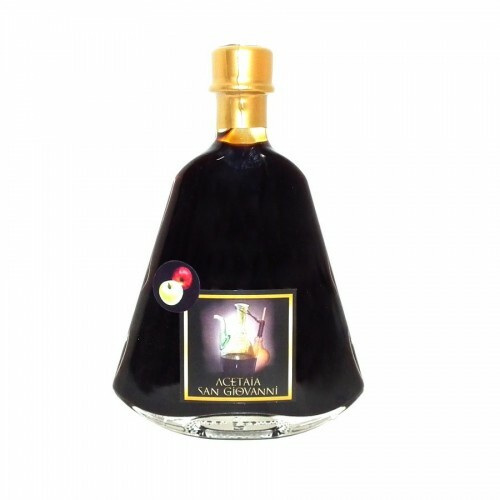 Over the years, the different essences give the product a bouquet of perfumes and fruity flavors, delicate but intense, which make it a unique product. Available in three different degrees of ripeness: aged five years, ripe and the fine version, packaged in a box, with glass dispenser and recipe book. Cooked apple juice and apple vinegar.